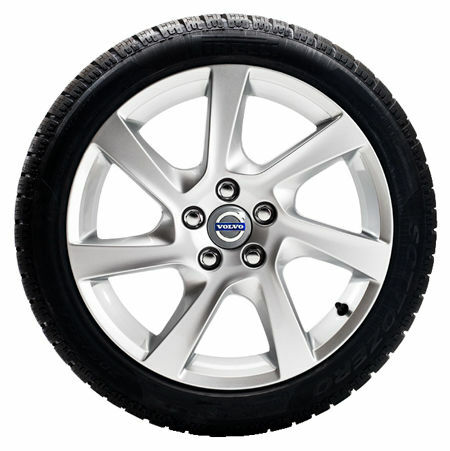 You are looking for Volvo Winter Wheel Kits? 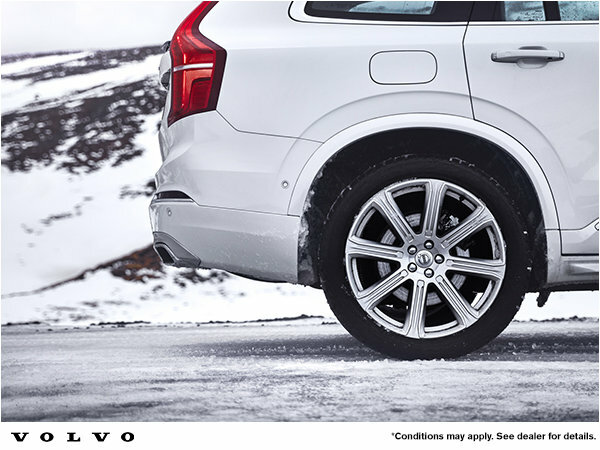 John Scotti Volvo offers you exceptionnal rebates for the purchase of a new Volvo Winter Wheel Kit. 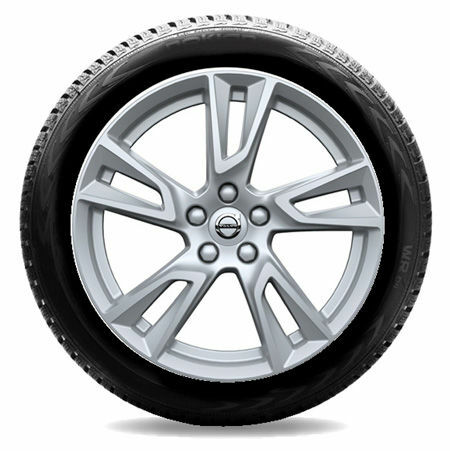 To take advantage of our promotions, contact the parts department by mail or by phone: 514-725-9395. Models available as of January 31st, 2019. 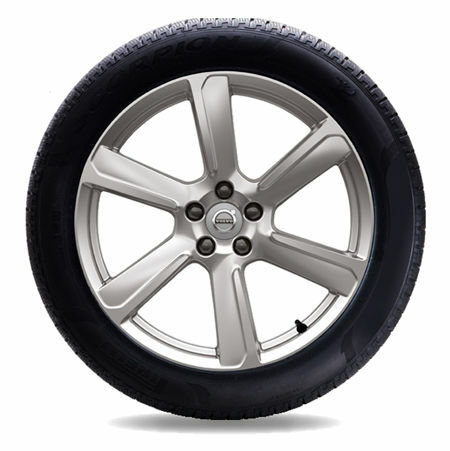 TPMS sensors not included. Les prix affichés sont hors taxes. This offer is subject to change without notice. Please contact us for details. Valid while stocks last.